Yesterday, Lucasfilm officially announced the title for Episode VIII: Star Wars: The Last Jedi. Now that it’s finally in the wild, the movie’s director can finally make one tweak to the current cut of the film he’s presumably been wanting to make for quite some time. 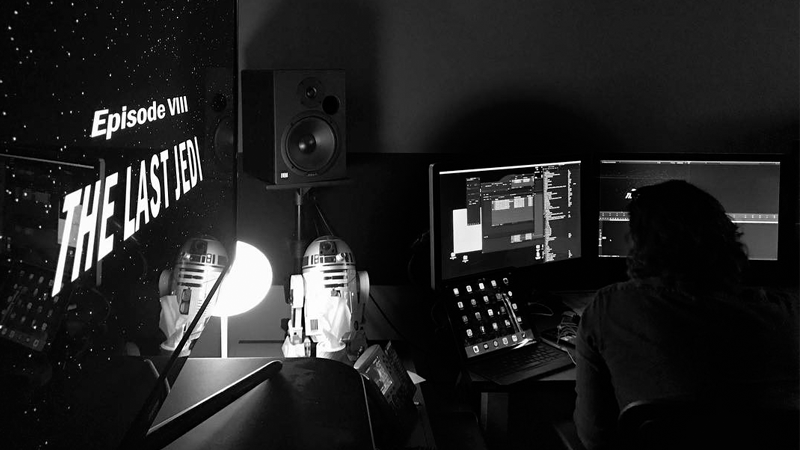 Turns out—presumably to keep the title as secret as possible during the edit process—Johnson couldn’t actually officially “complete” the opening crawl of the film until after the Last Jedi name was released by the company. Now the movie is a teeny, tiny bit closer to being complete! I must admit though, the title does look very nice in that big, capitalized crawl font. It some how makes it more official than even the teaser poster we got yesterday.